Making God known by modeling the radical hospitality of Jesus Christ. What we do here is simple. We strive to provide a place everyday where students feel safe and loved. It is a place where students from all walks of life gather to eat, study, worship, pray and fellowship. Most people are shocked to learn that nearly half of college students are food insecure. This means that they don't know where their next meal is coming from. 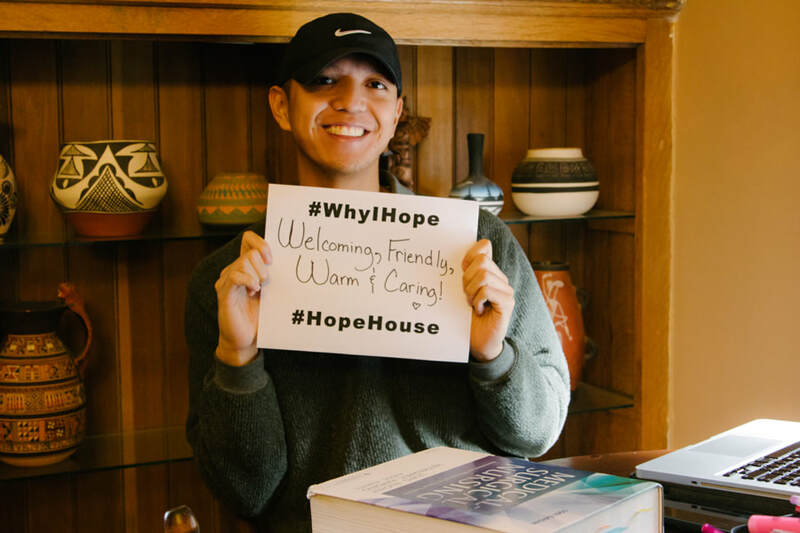 Hope House provides free meals to students five days a week but it's more than a feeding program. It's an open door and a home away from home. It's acceptance without asking anything in return. It is a model of Christ's radical hospitality in action. 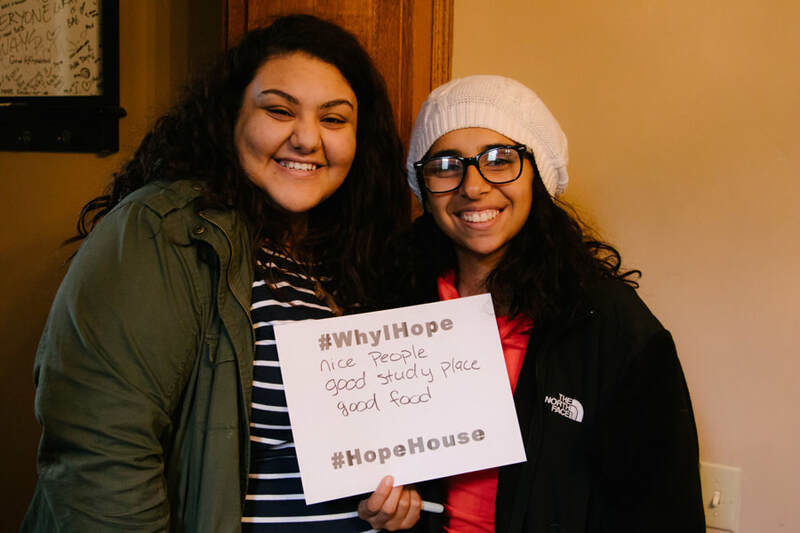 Please consider giving today to help us keep nourishing stomachs and souls.